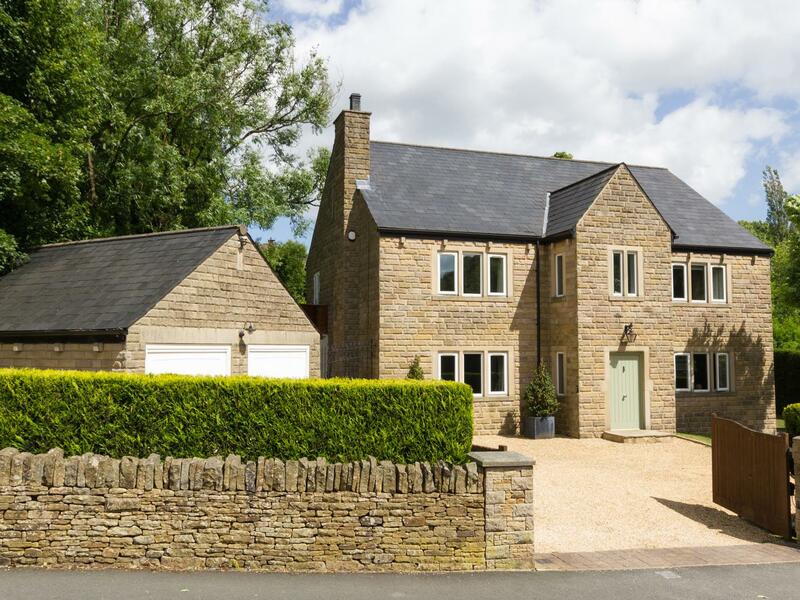 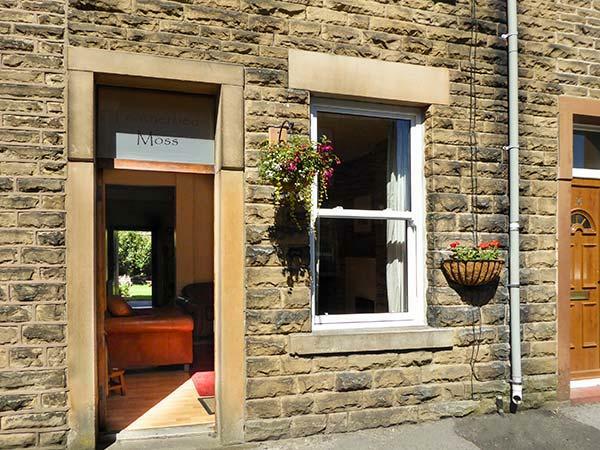 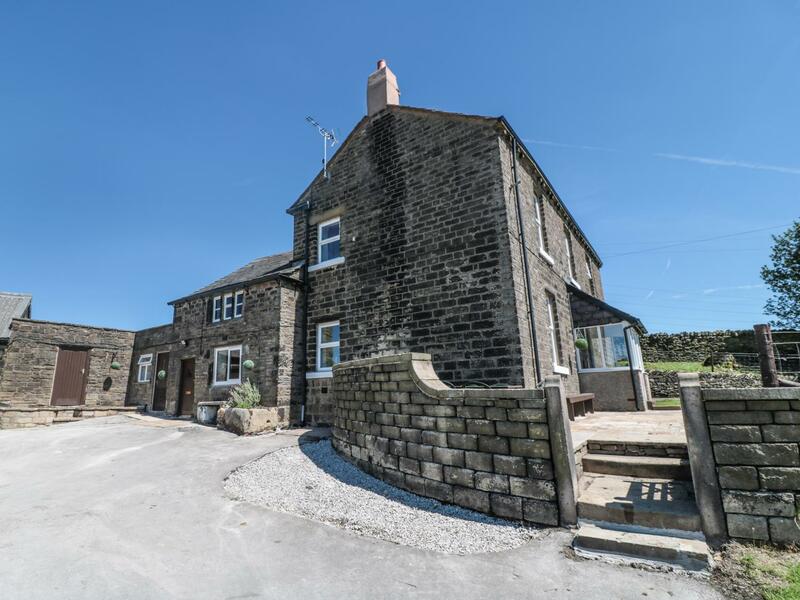 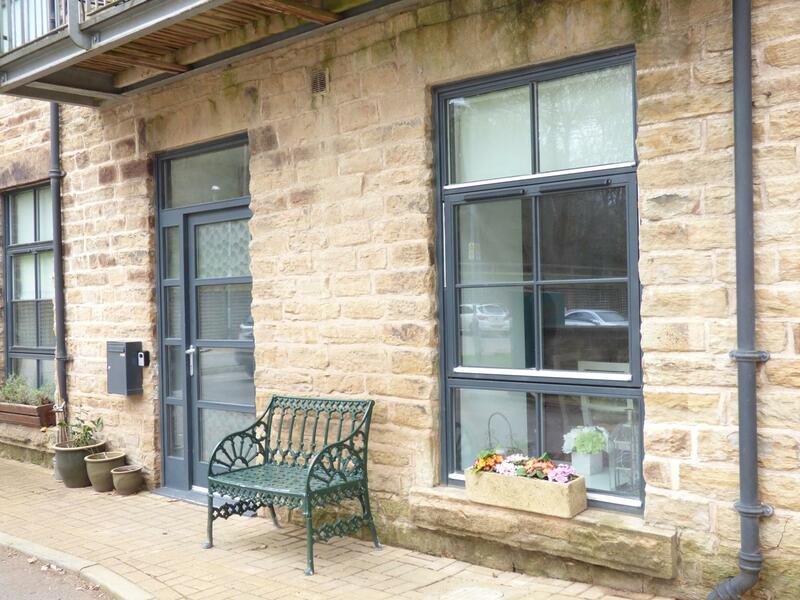 Willow Brook is a considerable and sweeping self catering holiday home, in Glossop, Willow Brook has 6 bedrooms. 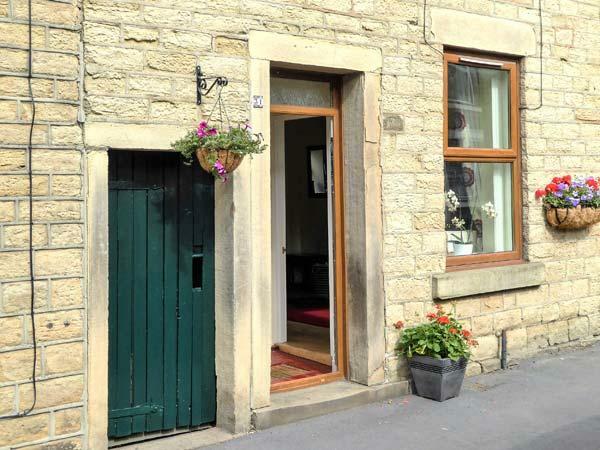 A pet friendly self catering holiday home, in Chisworth, welcomes 4 persons with 2 bedrooms. 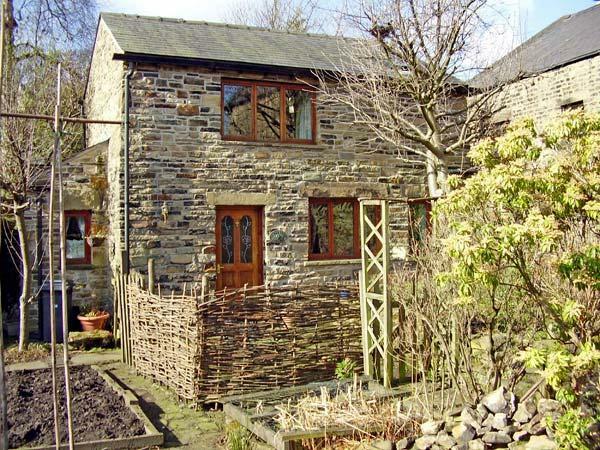 Superb for breaks with your dog, also has broadband access and see photos and information here.